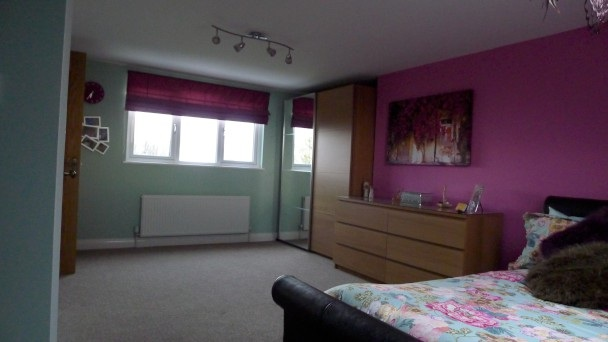 Here at Warmer’s Lofts we offer loft conversions in West Midlands and the surrounding areas. A loft conversion can take many different forms – not all homes are the same, therefore different styles and techniques are required depending on the loft conversion in question. Our specialist loft converters in West Midlands have a wealth of experience when it comes to the different loft conversions that may be required. On this page we’re going to give you a short break down of the different types of conversions that we offer as a loft conversion specialist. 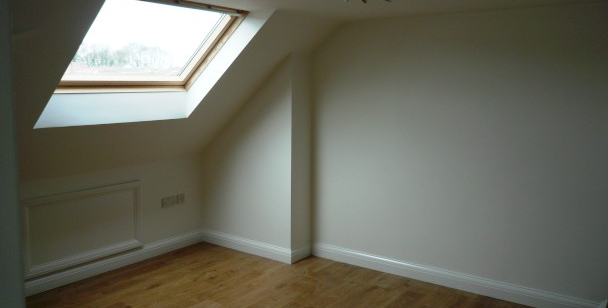 A dormer loft conversion is usually carried out on a building where the loft is too small for people to stand up in. Due to the apex of the roof on most houses, you can only walk down the middle of the loft where it’s at its tallest – meaning there’s an awful lot of wasted space in your loft conversion. With a dormer loft conversion more room is created as walls are extended up from the roof – allowing extra walking space. 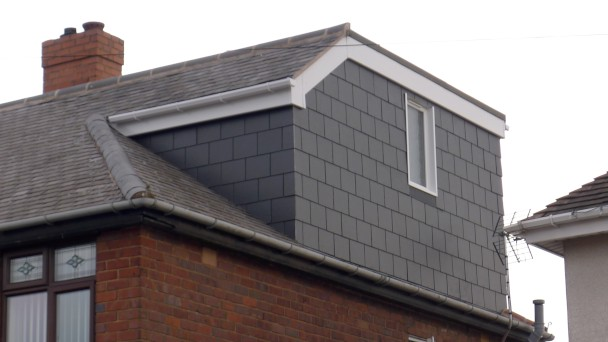 Dormer loft conversions are popular with many home owners – they’re extremely practical for things like en-suite bathrooms, bedrooms and so on. If there’s already ample space within your attic or loft for you to stand up, you may well find that a Velux loft conversion is the best option. A Velux loft conversion is basically where windows are installed into the roof of the loft – allowing natural light into the new space. Velux loft conversions are typically much less complicated than dormer loft conversions – they also cost considerably less, too. 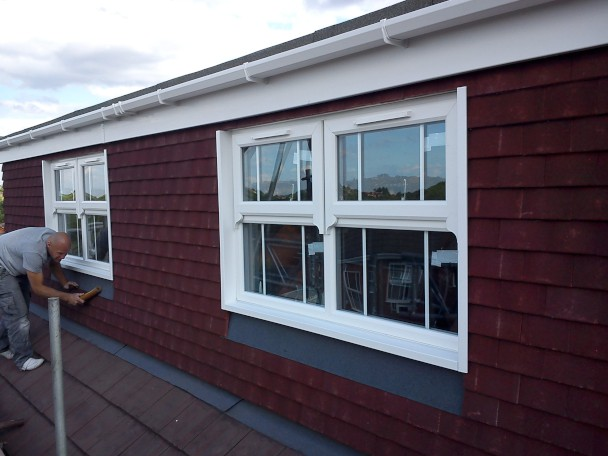 Some customers opt for a Velux window on one side of their loft conversion – whilst opting for a dormer conversion on the other side of the loft. If your house is currently “hip-ended” – where the beam along the very top of your roof is shorter than the total length of the outside walls, a hip to gable loft conversion is an option that you may want to consider. With a hip to gable loft conversion you’re able to open up a lot more floor space – and ceiling space within your loft. The extra space could amount to you being able to install an en-suite bathroom – or even dividing the loft conversion into two separate rooms. Here at Warmer’s Lofts we have a track record of providing excellent loft conversions in West Midlands and the surrounding areas. You’ll find a lot of loft converters West Midlands will take a “one size fits all” approach to loft conversions – but we like to do things different. 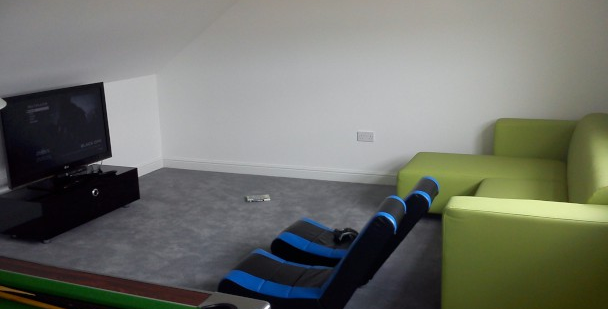 We appreciate that no two attic conversion jobs are ever the same – we offer a bespoke quote for each and every job that we’re asked to complete. Our quotes based on finding the balance between affordability and extra room. Pick up the phone and call us today – a loft conversion specialist could be on their way to give you a quote for the cost of a loft conversion in just a matter of minutes!